For me, the Super Bowl is an event full of multi-tasking: finding the perfect balance between watching the commercials (er … I mean game), eating snacks, and following my Twitter feed to keep up with the praise, critique and rebuttal among brands. Super Bowl Sunday lived up to its historic hype, featuring the classic tale of the giant versus the underdog. But it also featured a fierce battle off the field between the traditional :30 TV spot and the free digital space of social media. 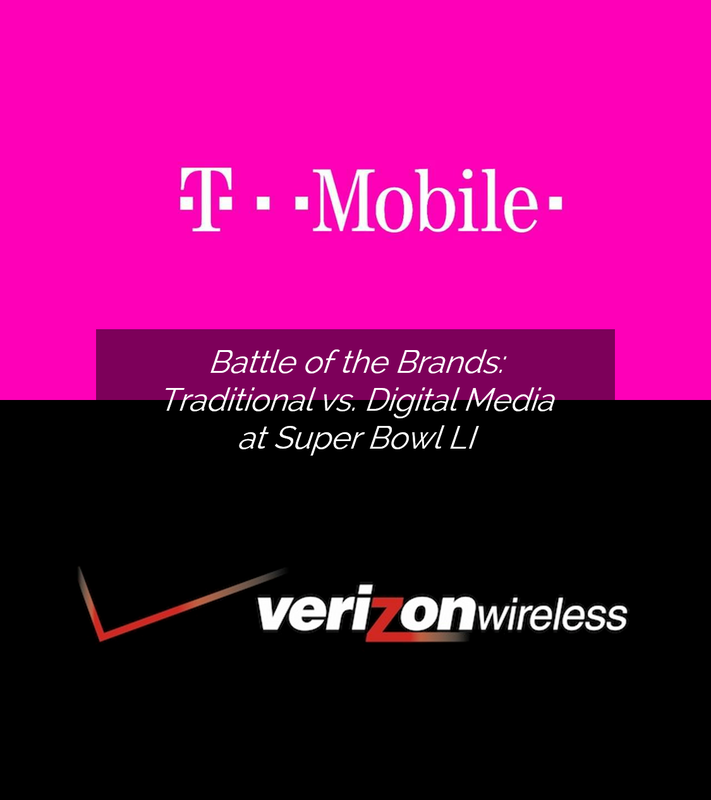 This epic showdown was most evident in the matchup between T-Mobile and Verizon. T-Mobile began the game with #UnlimitedMoves—a fun commercial that featured Justin Bieber encouraging fans to show off their touchdown moves. 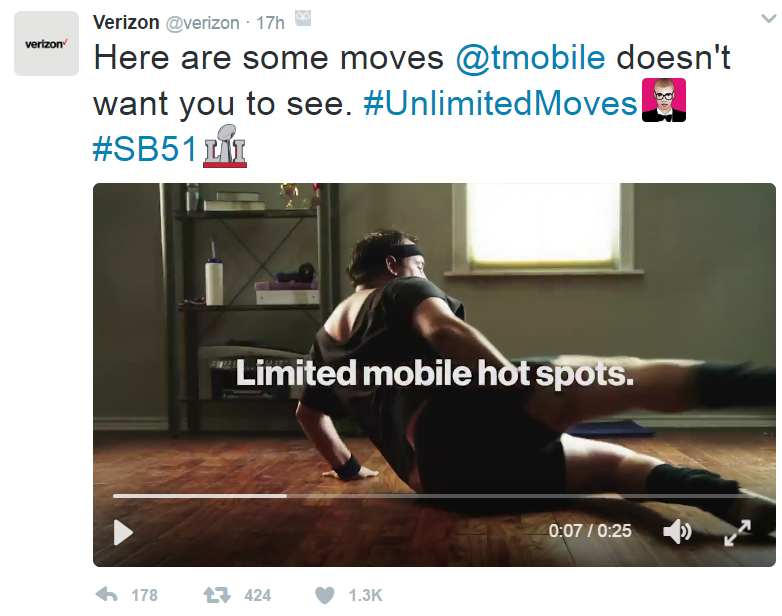 Verizon, however, chose not to pay upwards of $5.5 million for a :30 spot. Instead, they went to social media platforms like Twitter to challenge their competitor’s claims. 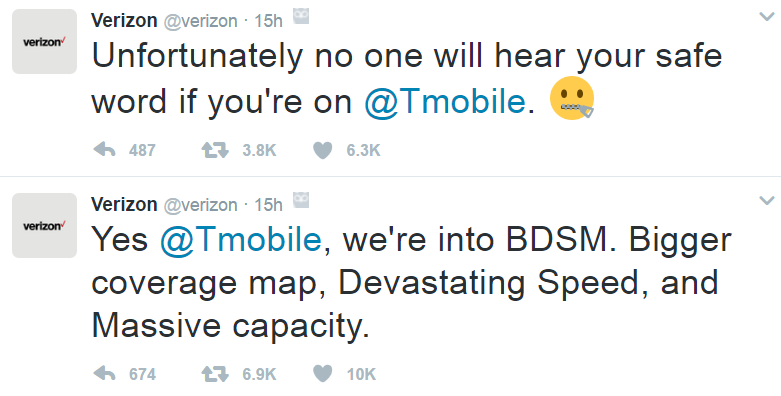 T-Mobile then used their next several spots to call out Verizon’s billing tendencies. Each brand battled well. 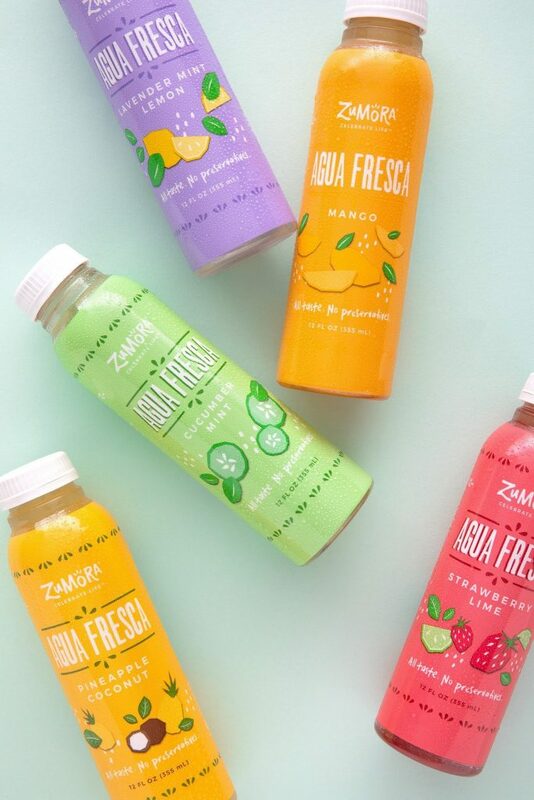 But one brand successfully stayed top of mind with millions of consumers without paying the exorbitant price for entering their homes via TV. Instead they stuck to the space they know best … phones. Side note: We applaud both brands for their great social media teams who were on hand to provide swift and personal community management throughout the evening! Did you follow along on social media during the Super Bowl? 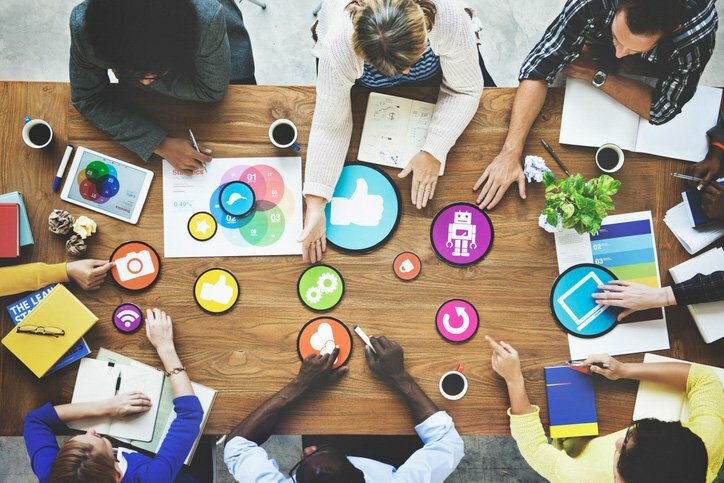 What other brands did you see interact with each other through social platforms?